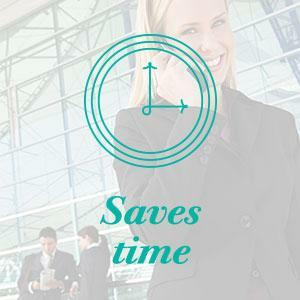 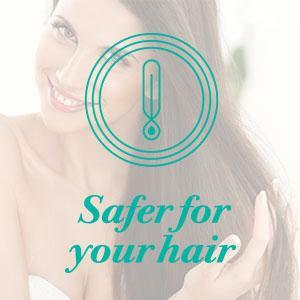 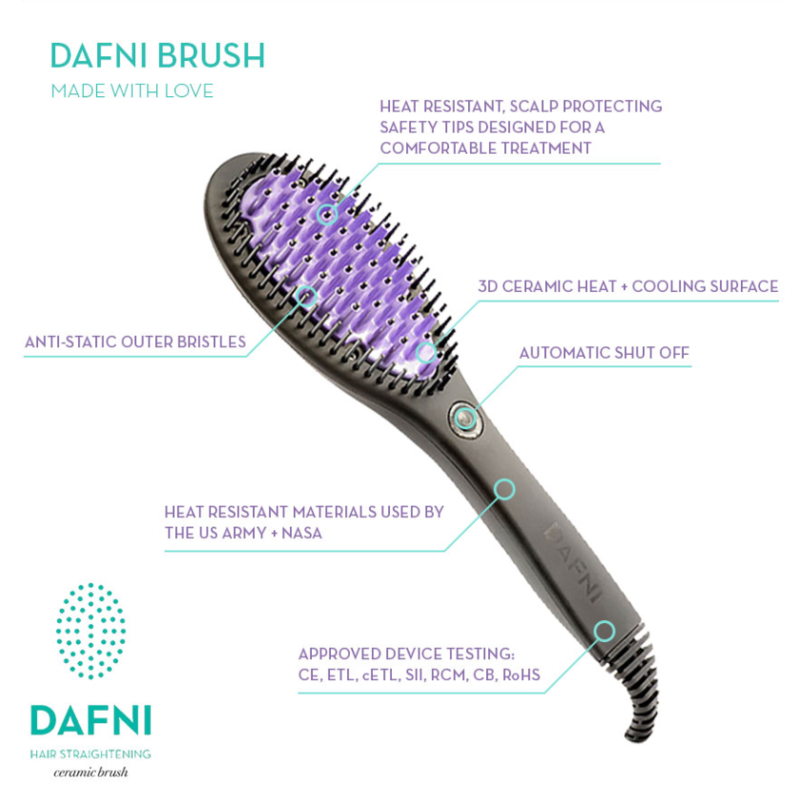 DAFNI is the original, patent pending hair straightening brush. 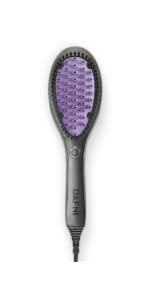 Simply brush your hair and it will be straight and smooth in minutes. 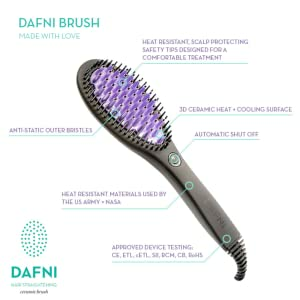 There is no need to section or clip your hair, you just brush it!